China or Stainless Steel Water Closet. 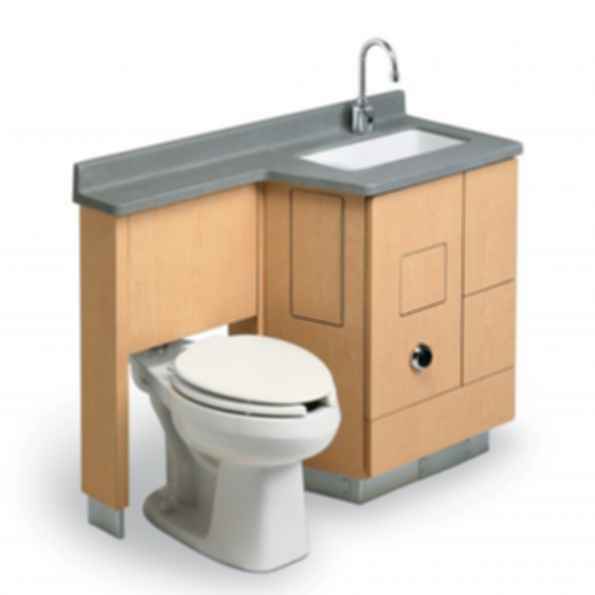 ADA -height compliant fixed-position water closet. Meets Low Flow Flushing Requirements. Floor - Wall mounted with Left and Right-hand options.